we are into the last stage of Champions Trophy 2013 group matches. On Sunday England beaten New Zealand to qualify for the Semi Finals. 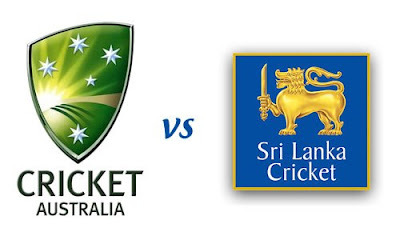 only one match is now left in the Group stage that will be played tomorrow 17th June 2013 between Sri Lanka and Australia in London. This is a very important match for the Group A. England is the only team which has qualified for Semi Finals so far. other three teams Australia, New Zealand and Sri Lanka can still qualify for the Semi Finals. New Zealand has 3 points after one win one defeat and one draw. Sri Lanka has 2 points after one defeat and one win. Australia has 1 point after one defeat and one draw. If Australia beats Sri Lanka tomorrow by a big margin then it can still qualify for the Semi Finals. if Sri Lanka wins then it will qualify with 4 points. New Zealand can qualify if Australia beats Sri Lanka by a small margin.